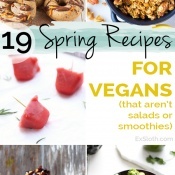 As I mentioned in my last post, spring and summer mean lots of smoothies and even more salads. What I didn’t mention, but was probably obvious from the links in the roundup, is that citrus is basically everywhere during this time of year as well. I’m not complaining though because I never seem to get tired of citrus. 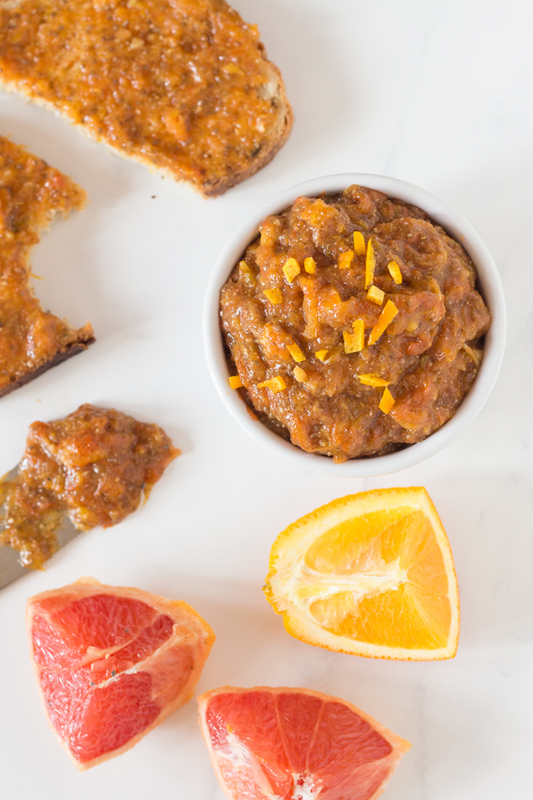 Which is why I’m sharing 5 citrus-packed vegan recipes today, including these Orange Grapefruit Chia Seed Marmalade. chia seed jam, or in this case, orange grapefruit chia seed marmalade. I’ve made chia seed jam a couple times before and loved it. 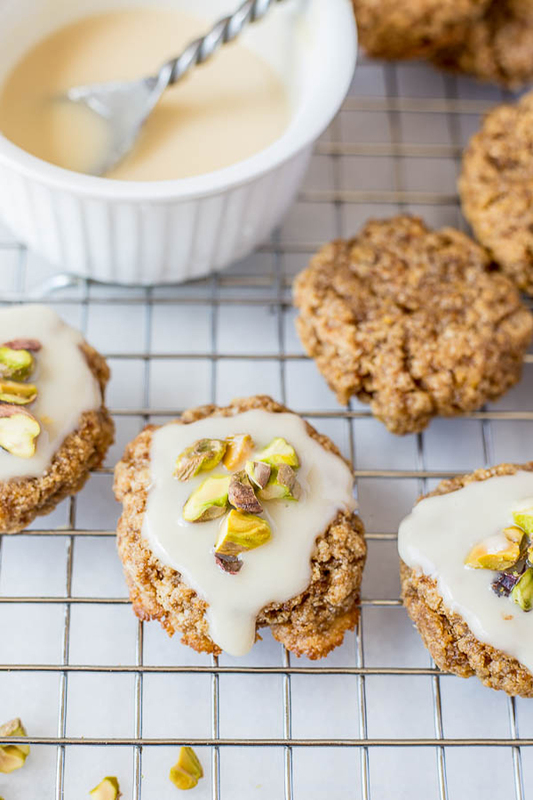 It’s so simple, only requires a handful of ingredients and is easily customizable. I usually make it with strawberries or mixed berries but this week I decided to branch out and try citrus. And I’m so glad I did. I usually have a love/hate relationship with marmalade. I love citrus, as I said before, so that’s a plus. But I find most store-bought marmalades to be way too sweet. I get that citrus can be a bit tangy (read: sour AF) but the amount of sugar most manufacturers put into their marmalades is insane. Luckily, it’s easy to control the level of sweetness in this homemade chia seed marmalade. I went with 3 tablespoons of coconut sugar for about 1/2 a litre of marmalade, but you can easily adjust to suit your tastes. I also used a mixture of ground and whole chia seeds to keep the chances of seeds getting stuck in my teeth to a minimum, but either is fine. Just note that the ground chia seeds will give the marmalade a darker tint and whole chia seeds will be visible throughout. Finally, I tossed in a few whole spices while warming the fruit but that part is totally optional. And that’s it. 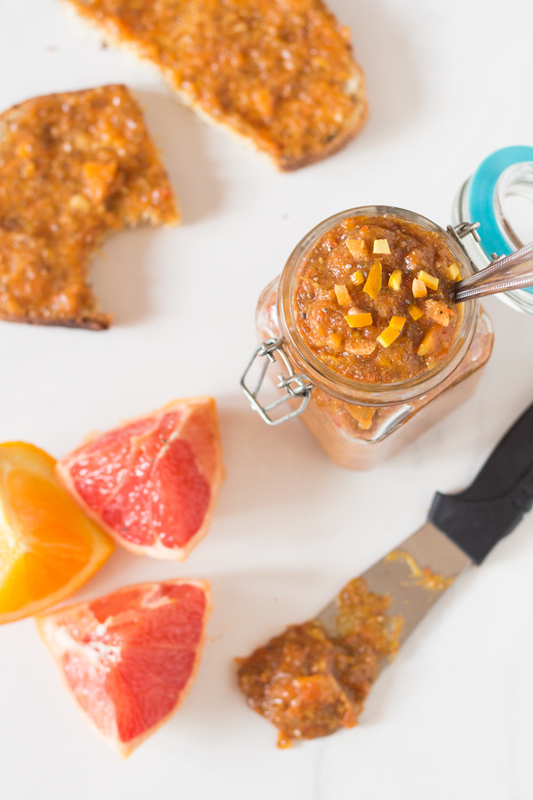 In just 30 minutes (+ cooling time) you’ve got a sweet and tangy orange grapefruit chia seed marmalade that’s easy to make, customizable and perfect for all your marmalade needs. I can’t wait for breakfast tomorrow. 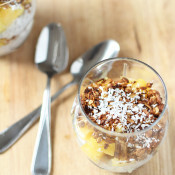 Oh, and f you try this chia seed marmalade, I’d love to know what you think! Leave a comment, rate it, and don’t forget to tag a picture #ExSlothEats on Instagram. 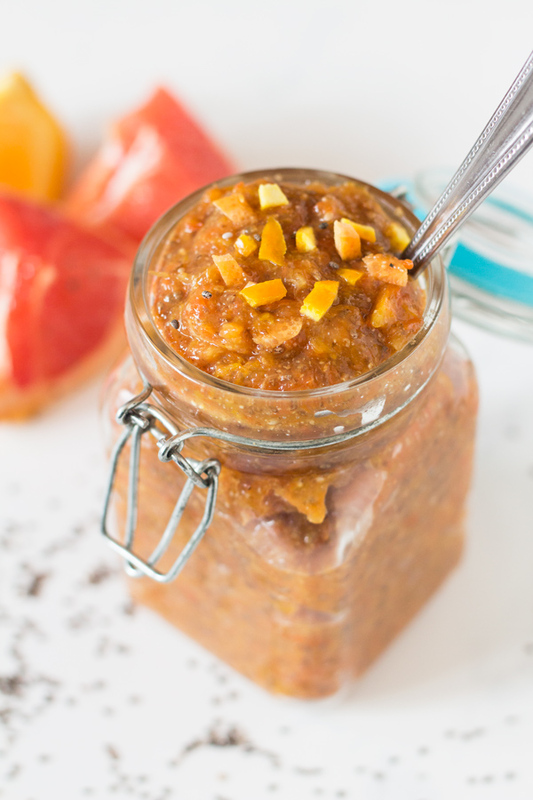 This orange grapefruit chia seed marmalade is easy to make, customizable and a healthier alternative to sugar-filled store bought marmalades. 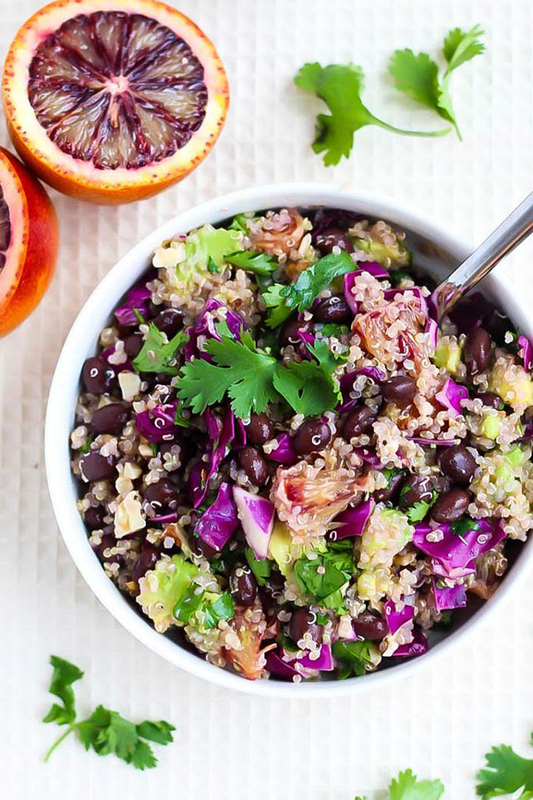 Now that I’ve talked the chia seed marmalade to death, here are 4 other citrus packed vegan recipes from a few of my favourite blogger friends. 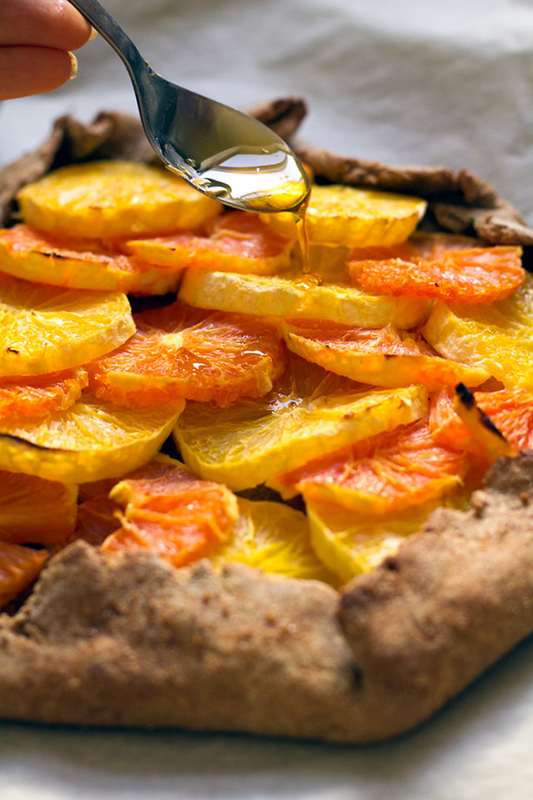 Are you a citrus lover during spring and summer? 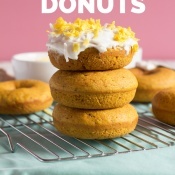 What’s your favourite thing to make/eat around this time of year? Have you ever made chia seed marmalade before? 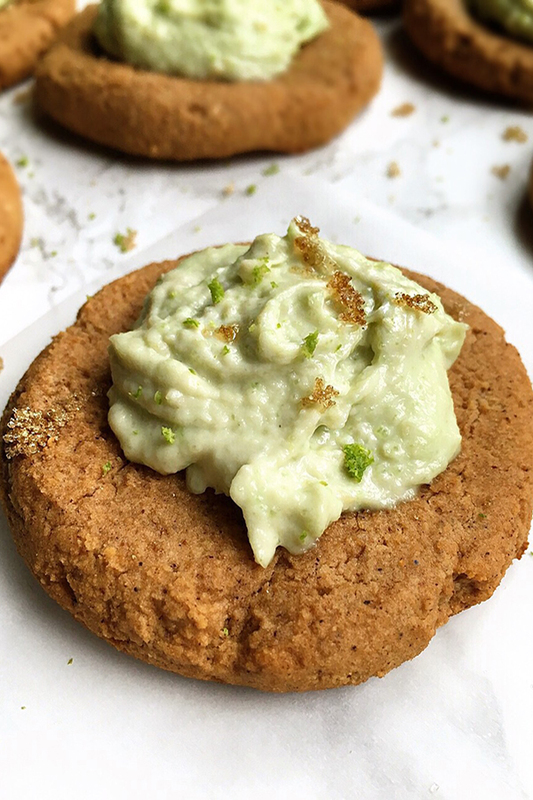 Follow GiselleR @ Diary of an ExSloth’s board Vegan + Vegetarian Recipes on Pinterest. This just sounds wonderful! I’m not a huge grapefruit fan (too tart for me), but mixing it in with the orange (which I love) is just brilliant! 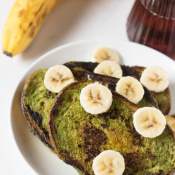 I could definitely see this on some toast for breakfast! I’ve been eating grapefruits non-stop recently. So good! Yum this looks and sounds amazing. I love orange jam so this is like a super upgrade! Gorgeous! It’s so “fall-esque” too with those spices! I love it! Chia jams are made during the summer for sure for me! But I still feel more into citrus in the winter/spring than summer! Ohhh this marmalade looks so lovely! I like that you used both orange and grapefruit- yummy! 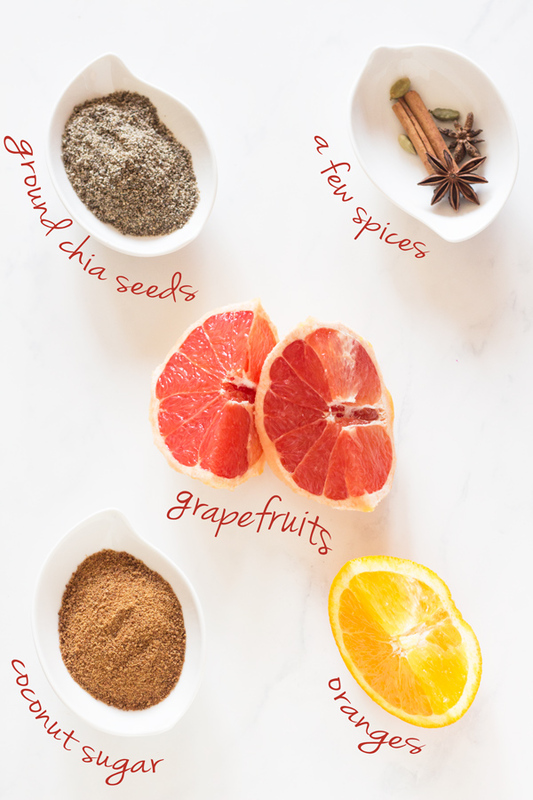 I’ve made a chia seed orange marmalade before, but never thought to add grapefruit to the mix! I love all the citrus, especially the sour little kumquats. 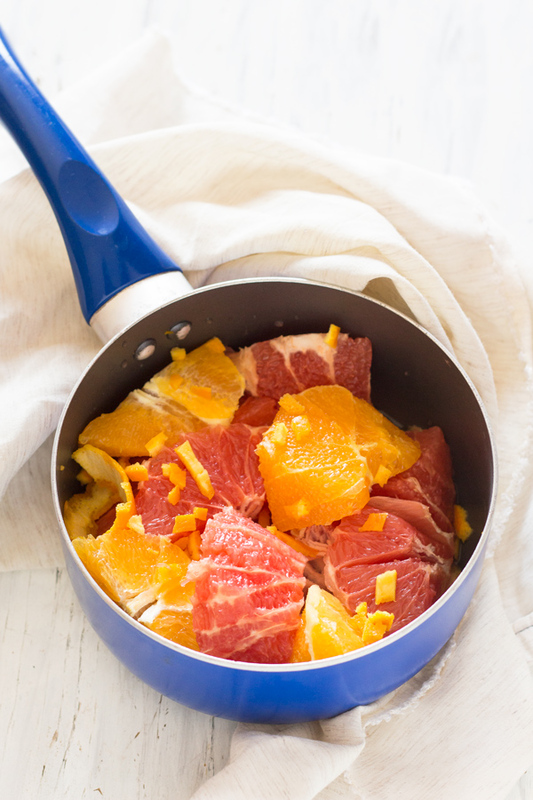 There’s something about citrus that just screams SPRING IS HERE! I’ve actually never had kumquats before, but they’re on my list to try this spring! Awwwww yeah! Loving this my dear! How long do you reckon it would keep in the fridge? Thanks, Emma! It should be good for about a week or two in the fridge. You should probably push it to three but make sure you check it before spreading it on anything at that point. Brb going slather this on any and all things. Also I couldn’t stop singing “Lady Marmalade” the whole time I read this.